Trailers to tow behind your motorcycle. 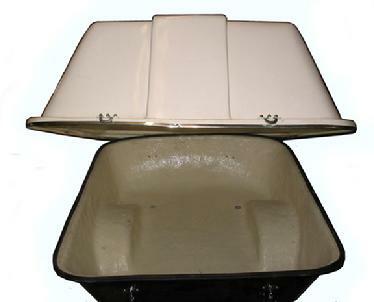 * 34" WIDE X 38"LONG X 20" DEEP CARGO BOX SIZE. * FIBER-GLASS CARGO BODY. can be painted to match your bike. * 250 LBS TORSION BAR AXLE SUSPENSION. * COVER LIFTS FROM REAR OR FRONT. * SPORTY TURBINE WHEEL COVERS. * 2" SQUARE TUBULAR FRAMEWORK. powder coated black. * 16.5x6.5x8b OR 4.80x8b TIRES. adjustable fender width. * 250 lbs g.v.w. 100 lbs carry cap. WEIGHT 150 LBS. PRICE #UMBT1 $1272.00 FREE SHIPPING INSIDE THE U.S.A.
#UCT1 CUSTOMIZED WITH A WINDSHEILD AND AIR VENTS SO THE FAMILY DOG CAN COME ALONG TO THE CYCLE RALLY TOO!! 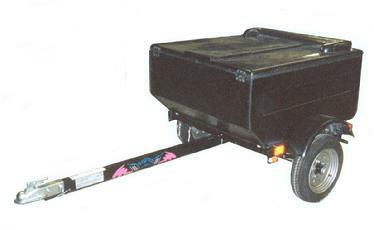 # UCT1 MOTORCYCLE CARGO TRAILER. * SPORTY SPOILER WING WITH BLACK & CHROME TURBINE WHEEL COVERS. * 16.5 X6.5X8B 4 PLY WIDE TREAD TIRES. * FRAME HAS WHITE POWDER COAT FINISH. PRICE #UCT1 $1,495.00 FREE SHIPPING INSIDE THE U.S.A. OPTIONAL #VTS1 VERTICAL TRAILER STAND KIT, ALLOWS ANY M.P.T. 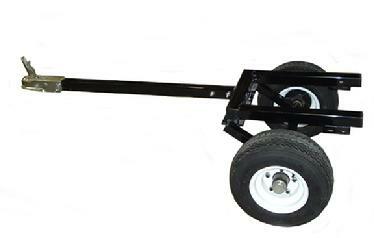 SERIES TRAILER TO BE STORED VERITCALLY, UNIT HAS 4 CASTER WHEELS TO ALLOW IT TO ROLL IN THE VERTICAL POSITION, $59.00 free delivery inside the 48 states.